Winter can be an especially challenging time of year with its cold temperatures and shorter days. A little well-deserved getaway might just be the ticket for helping you get through January and February with your sanity and mental well-being still intact. And while you may not have the time or money to fly or drive far, you can turn your attention to the handful of fantastic state parks that are a little closer to Chattanooga. Many have cabins or other guest lodging options if you’re not up for camping in the winter chill, and all are certainly worth visiting. Almost directly north of Murfreesboro and east of Nashville, Cedars of Lebanon State Park is named for Eastern Red Cedar trees and the unique natural ecosystems found in and around the area. 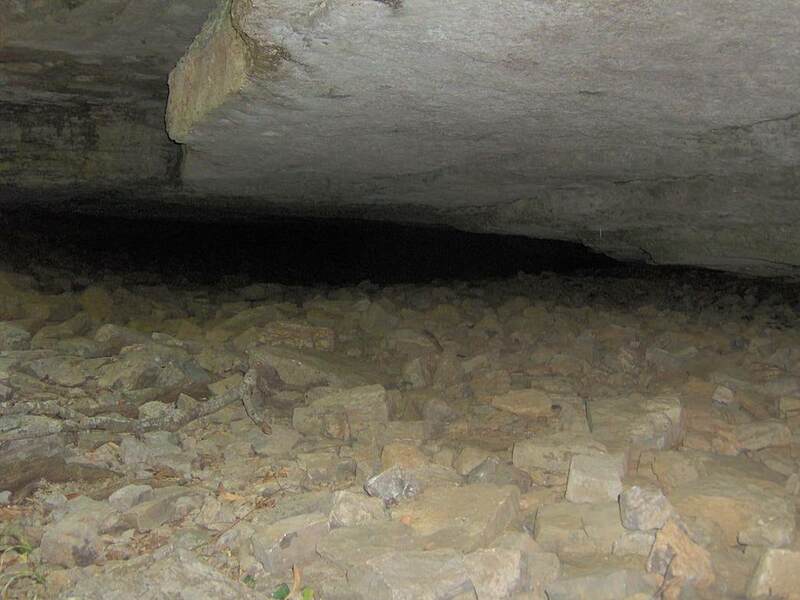 The ecosystems—natural rock gardens called cedar glades—are due to an abundance of limestone rock with thin or absent soil in the cracks and potholes of the stone. Because of temperature variations in the surface and water, a harsh, desert-like, inhospitable habitat is created with its own unique plant community. Be on the lookout for the 19 rare and endangered species of plants growing here and nowhere else in the world. 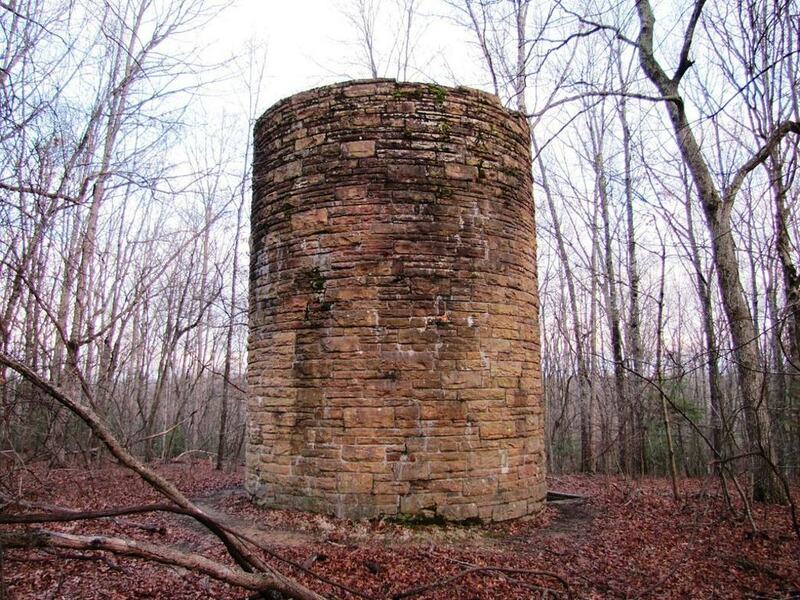 The park has much to recommend in addition to the interesting flora, including eight miles of hiking trails that meander through the cedar forests and glades. There are also seven miles of biking trails and horseback riding trails as well. You’re likely to see fox, deer, squirrel, rabbits, and turkey throughout the park. For your getaway, take advantage of one the the 12 cabins that have room for two to six people and a group lodge for up to 80. Cumberland Mountain State Park began as part of a New Deal-era initiative designed to help relocate poverty-stricken families on the Cumberland Plateau. The park is located around Byrd Lake on the Cumberland Plateau, a segment of the great upland, which extends from western New York to central Alabama. Cumberland Mountain State Park has numerous fully furnished cabins, modern duplexes, timber lodges, more than 140 campsites and backcountry camping options. With 14 miles of trails and impressive scenery, plan a great adventure for the day and return to your cabin in the evening for a pleasant session next to the fire. And bring your pooch because dogs are welcome. 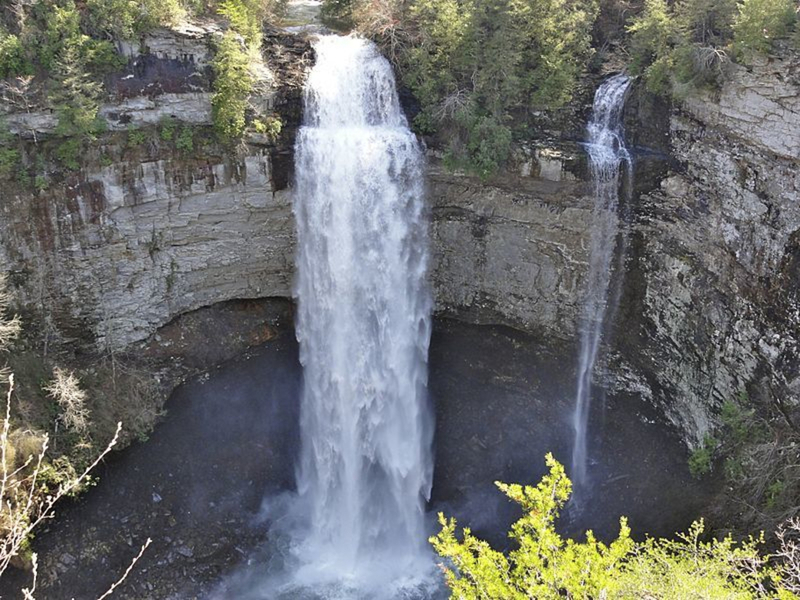 Fall Creek Falls State Park features a 145-room inn, 30 cabins—most have fireplaces, some allow pets, some have room for up to 8 people—and camping and backcountry sites. 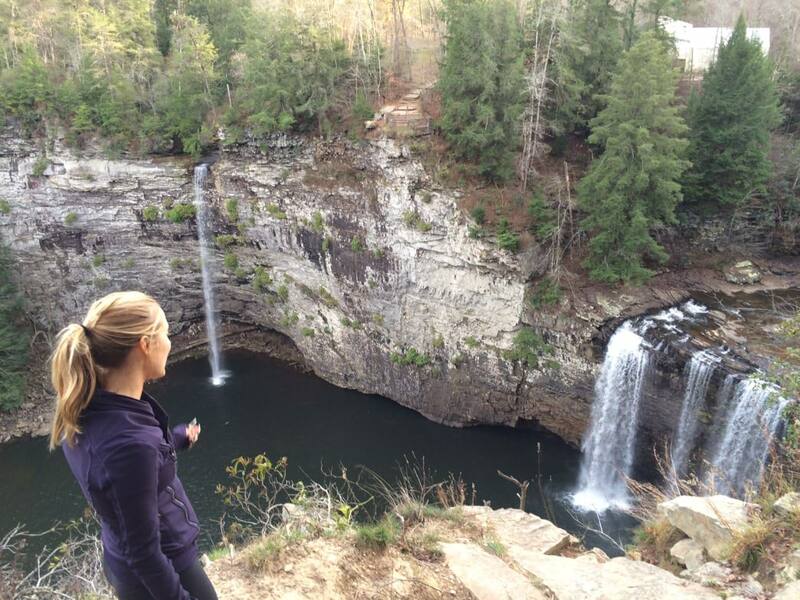 Just over an hour from Chattanooga, the park is the perfect weekend getaway with more than 34 miles of trails, the 256-foot Fall Creek Falls, as well as Piney, and Cane Creek Falls, and Cane Creek Cascades. The trails wind their way past the falls as well as through gorges and virgin hardwood timber stands. If you end up exploring all the trails and still want more to do, golf, horseback riding, cycling, and hiking are all available. Tim’s Ford Lake is a long, winding reservoir offering several water recreation activities year round. The park also invites a variety of trail activities such as hiking, running, and mountain biking on roughly 22 miles of trails. Two of the three trails begin at the visitor center, while the third wraps the shoreline near the marina. For your weekend getaway reserve one of the 20 beautiful cabins, campgrounds for tent or RV campers. An added bonus at Tim’s Ford Lake is to get a permit from the park office, and camp on any of the six islands on the lake or at the Turkey Creek area. And considering you can get to the state park in less than an hour and a half from Chattanooga, what’s stopping you? Although Virgin Falls is a State Natural Area and not technically a state park with cabins or other formal lodging, you can camp there and it is definitely worth it. 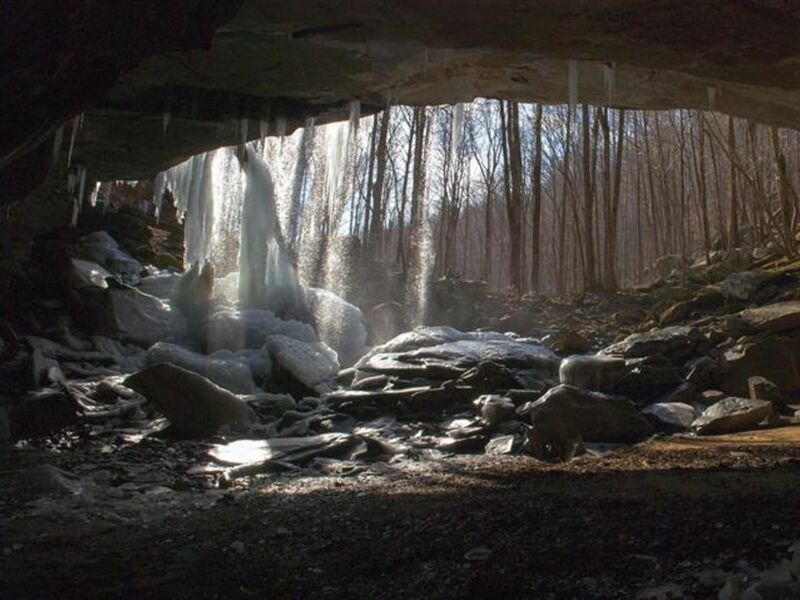 The Virgin Falls Pocket Wilderness is one of the most unusual waterfall hikes (four falls on a 9-mile loop) within driving distance of Chattanooga. Along the way, you'll find subterranean tributaries, a cenote that turns into a high-volume 110 foot falls, and excellent camping. The hike to Virgin Falls—a round trip total of about 9 miles—is a strenuous, rocky trek. The trail meanders down to the Big Branch of the Big Laurel Creek through hardwood forests, past rock houses, boulder fields, sinks, caves, and waterfalls. You’ll find designated camping sites off the trail. The Virgin Falls area was originally set aside in 1973 as a Pocket Wilderness by the Bowater Pulp and Paper Corporation. Enjoy it and remember all natural and cultural features that have been protected.